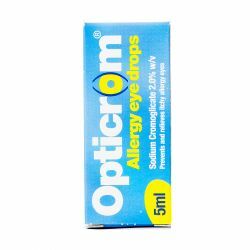 Opticrom Allergy is a clear colourless solution which contains the active ingredient sodium cromoglicate. Sodium Cromoglicate belongs to a group of medicines called anti-allergic medicines. 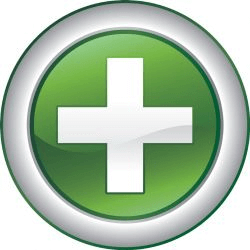 It is used for the prevention and treatment of eye allergies. It works by stopping the release of the natural substances in your eyes that can lead to an allergic reaction. Signs of this include itchy, watery, red or inflamed eyes and puffy eyelids. Opticrom Allergy is suitable for use by adults and children over 6 years of age. Opticrom Allergy should be kept out of sight and reach of children and should not be stored above 25 degrees celcius. Once opened, the bottle should be discarded after 28 days. The recommended instructions for Opticrom Allergy is one or two drops in each eye four times a day. If your symptoms worsen or do not improve, talk to your doctor or pharmacist. Before using the drops, you must first wash your hands. Tilt your head back and squeeze one or two drops inside the lower lid without touching your eye with the tip of the bottle. Close your eye. Wipe away any excess liquid from the eye with a clean tissue. Put the cap back on the bottle as soon as it is finished with. Contact your doctor if you use the eye drops more frequently than recommended or continuously for more than three months. If you forget a dose, use the drops as soon as your remember. If it is nearly time for the next dose, skip the missed dose. Do not double dose. The active ingredient in Opticrom Allergy is sodium cromoglicate 2% w/v. Other ingredients include disodium edetate, benzalkonium chloride and purified water. 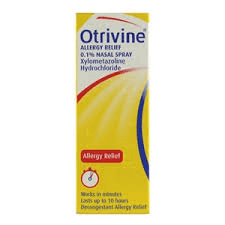 Opticrom Allergy should not be used if you are allergic to any of the ingredients in the medicine. Special care should be taken when using Opticrom if you wear soft contact lenses. These should be taken out before using Opticrom, as one of the ingredients in the medicine - benzalkonium chloride - may change the colour of them. You should make sure to mention if you are taking any other medicines, including medicines obtained without a prescription. If you are pregnant or think you might be pregnant, you should speak to your GP before using Opticrom. If you breast-feed, you should also speak to your doctor or pharmacist before using Opticrom. 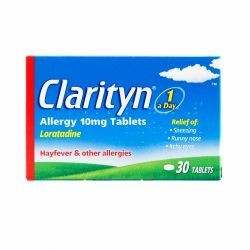 As with all medicines, Opticrom Allergy can cause side effects, although not eveyone gets them. You should stop using Opticrom and speak to your doctor if you have an allergic reaction to the drops. This may mean that the itching, redness or swelling of the eyes gets worse. Other side effects include mild eye irritation or stinging or burning in the eyes or blurring of eyesight. This should only last for a short time and occurs immediately after using the drops. If these effects last longer than a few days, speak to your doctor.